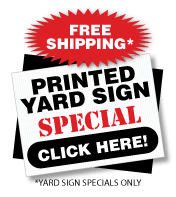 Design Yard Signs online with SignOutfitters Sign Designer. 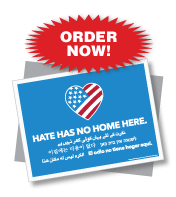 Whether you are looking for business signs, political signs, or event yard signs you can choose from one of our template designs and start creating yours today. 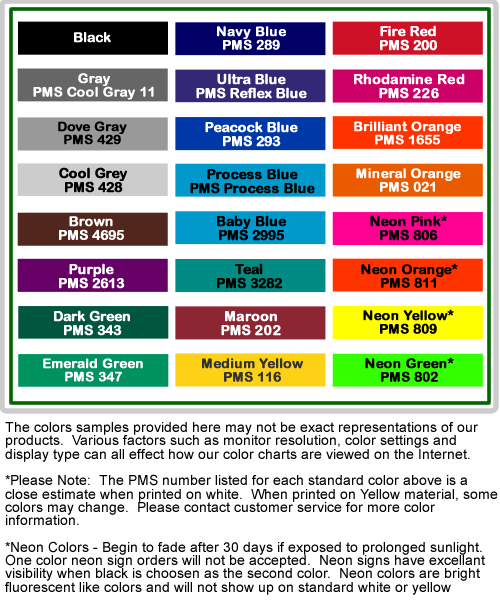 Our easy designer makes it easy for you to see your design right away. The designer makes it quick and easy. 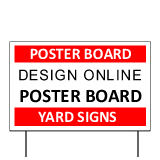 You can also upload your custom designs as well, making things quick and easy. 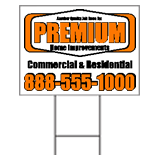 Choose from designing corrugated plastic yard signs or fold over poster board signs.